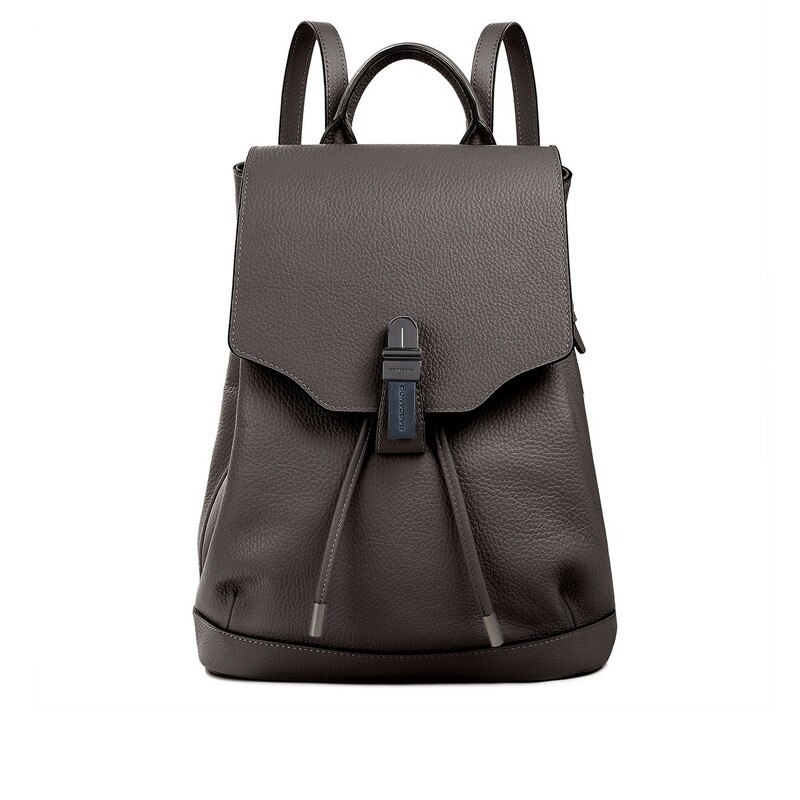 The FEIFEI Backpack is an extension of the signature fan favourite style, the KANGA Backpack. Once again, it is designed with practicality and trending elements in the perfect balance. Leather straps are adjustable, designed for maximum versatility and comfort.